Working with sellers and buyers, Rusty’s extensive knowledge of the southern Maine real estate market, coupled with his belief that every property sale can be a win-win situation, he has proven himself to be a successful broker and a popular choice to represent your real estate needs; as his client’s testimonials attest to. He has earned the respect of both clients and colleagues. 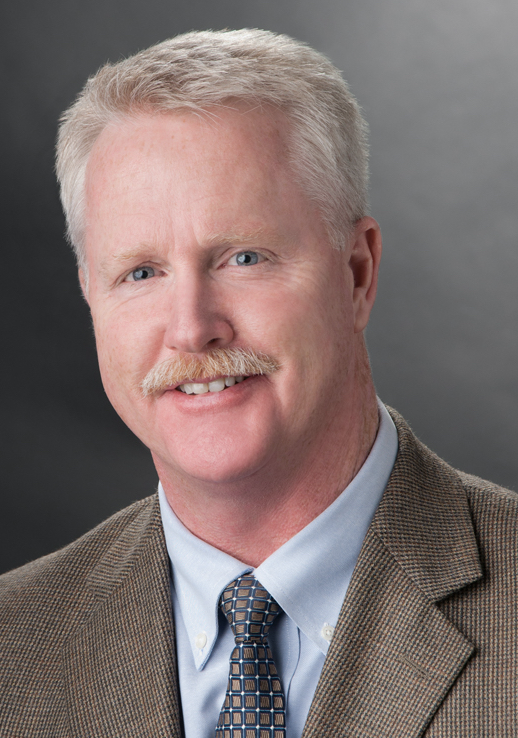 Rusty started his career in the real estate industry in 1982 as an appraiser training and working with his father, a highly respected real estate appraiser. He then worked in the corporate appraisal field as a Licensed Maine Certified Residential Appraiser and opened his own appraisal business, Pillsbury Appraisal Services, Inc., in 2002. Rusty also teaches “The Art of Appraising”, a continuing education course, to REALTOR® members and financial institutions/lenders since 1997. Rusty is a 4th generation Cape Elizabeth resident where he resides with his wife of 25 years, Susan, and son Tucker, and two children away at college. In his limited spare time he enjoys skiing, boating and biking. Updated: 20th April, 2019 6:40 AM.